At Multinox INC, you will only find the best in terms of infrastructure. It is one of the most technologically advanced Stainless Steel Bar & Rods manufacturing companies in India. It uses a wide range of advanced steel production techniques and perfect melting statistics along with rigorous monitoring processes. The state-of-the-art tools provide the combination with the potential and adaptability to deliver everything from unalloyed constructional steels to the greatest alloyed tool steels. 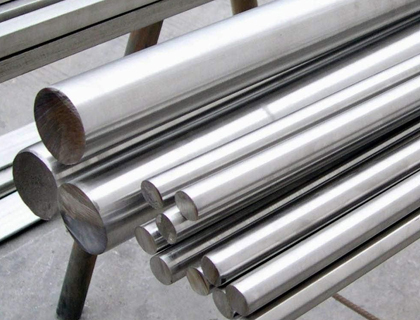 Our uniform manufacturing method complies with the international quality standards that help us to maintain our position as one of the top-notched Stainless Steel Bright Bar exporters. 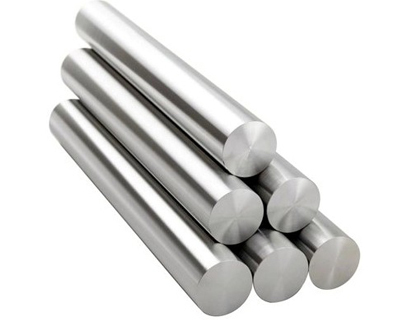 Multinox INC is a foremost stockholder, supplier, and exporter of Stainless Steel Round Bar as well as Stainless Steel Square Bar which are altered to your specifications and supplied to customers with a complete set of mill test reports. With state of the art technology heat treatment facilities and quality control, SS Round Bars of size ranging from 1.60 mm (1/16”) to 152.4 mm (6”) of lengths up to 7.6 meters (25 feet) are manufactured conforming strictly to the client specification. 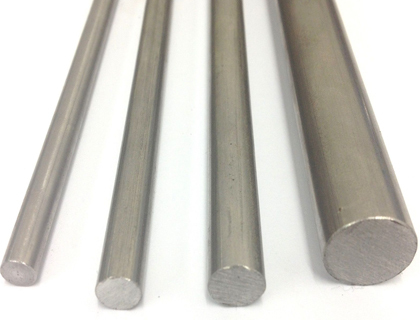 Please visit our website or Contact us to get the best SS Bars & Rods at competitive prices. Multinox INC offers Stainless Steel Bars at one of the most competitive prices in India. Request the latest Stainless Steel Bars Pricelist using the contact form here.